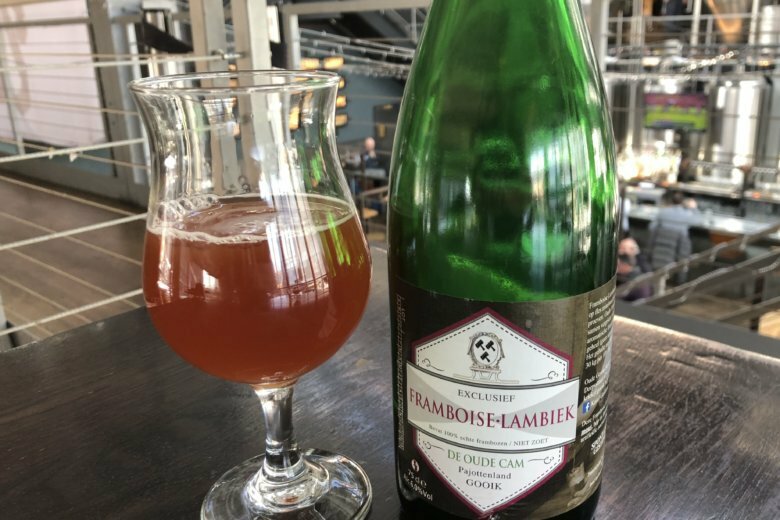 WTOP's Brennan Haselton is joined by Neighborhood Restaurant Group Beer Director and James Beard Award nominee Greg Engert to talk about De Cam Framboise Lambiek for the latest edition of WTOP's Beer of the Week. WASHINGTON — Its color invites the eyes, but what will your taste buds say? Brewery description: A lambic aged on fresh, whole raspberries. Greg’s pairing suggestions: Soft cheeses (goat, Gruyere, Camembert), steak fajitas, fried fish or chicken, salads of all kinds. See more Beer of the Week columns from previous weeks.